A young Jedi is discovered. A rebellion grows. A deadly weapon unleashes its power. A master confronts his old apprentice. 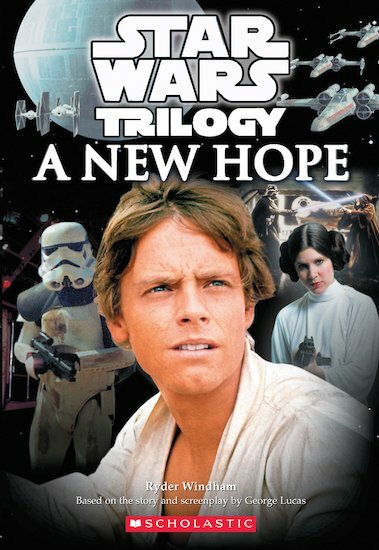 The journey begins a new chapter… Join Luke Skywalker, Han Solo, Princess Leia and all their friends and foes in this gripping novel, which marks the beginning of the classic Star Wars saga.